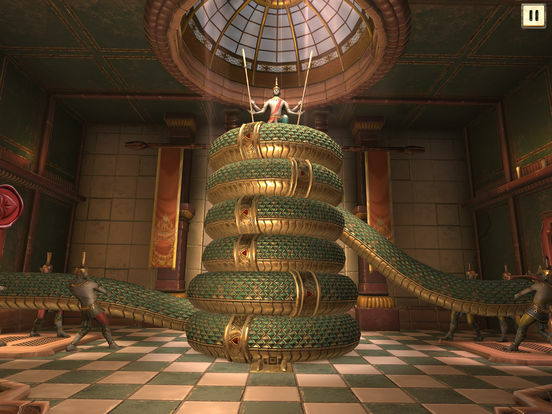 From Escape Hunt, the world leader in live escape room games, comes an incredible new puzzle adventure. Professor Antoine LeBlanc is missing, and only you can find him. 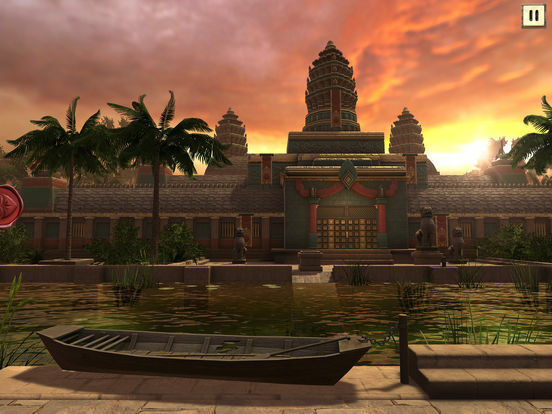 Journey deep into the mystical Temples of Khmer, using your detective skills to solve puzzles and uncover clues that will ultimately lead you to discover the missing Professor’s fate. 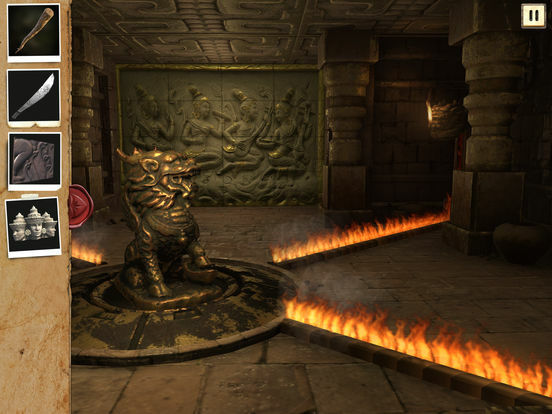 All in all, Escape Hunt: The Lost Temples is a really good adventure, throwing a decent amount of challenge your way. 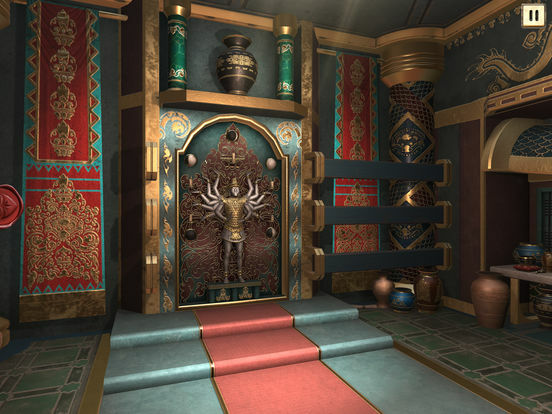 If you’re a veteran point and click adventure fan who breezed through Myst, you will surely find the game easy, but for the less experienced virtual puzzle solvers, it will surely be challenging enough. But what matters the most, no matter which category you’re in: you’ll have heaps of fun playing Escape Hunt: The Lost Temples! 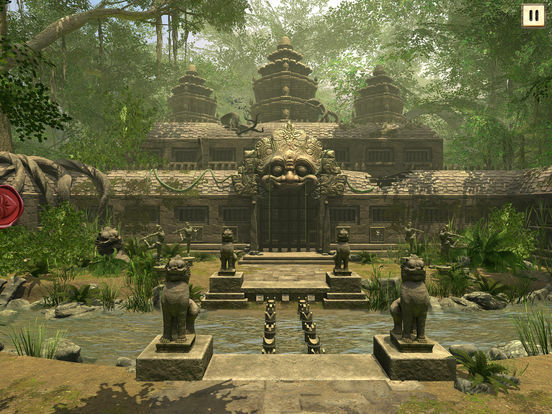 Overall, there really isn't much to Escape Hunt: The Lost Temples. There is barely any story, barely any puzzles, barely anything to do at all. It is a series of small rooms where the main objective is just to pick up everything on the floor and use it in the very obvious thing it needs to be used on. 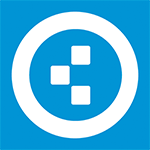 There are a handful of interesting puzzles here, and overall the game is inoffensive enough that fans of simple puzzlers might be able to get enough bang for their buck.